North Tahoe's Magnolia Neu races to a first-place finish at the NIAA state slalom championships on Tuesday, Feb. 27 at Alpine Meadows. Neu's younger sister, Aliza Neu, won giant slalom the following day. 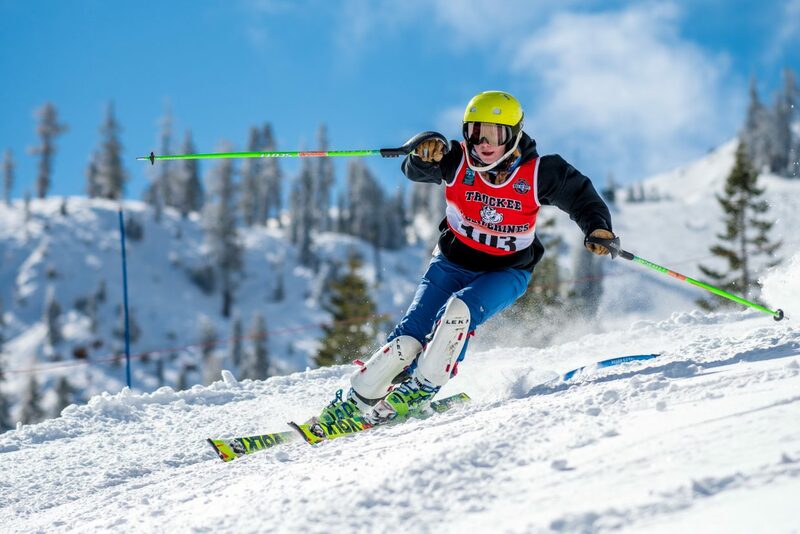 Truckee's Susie Greeno competes at the NIAA alpine state championships on Feb. 27 -28. For more race photos visit LefrakPhotography.com. Whittell senior Payton Norton finishes in first place in giant slalom at the NIAA alpine state championships at Alpine Meadows on Wednesday, Feb. 28. Payton Norton races to a first place finish at the NIAA alpine state championships. For more race photos visit LefrakPhotography.com. 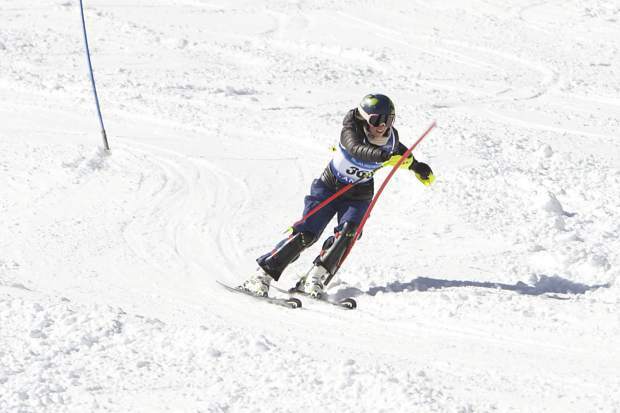 North Tahoe's Magnolia Neu finished with a first place in slalom at Alpine Meadows on Feb. 27. For more race photos visit LefrakPhotography.com. 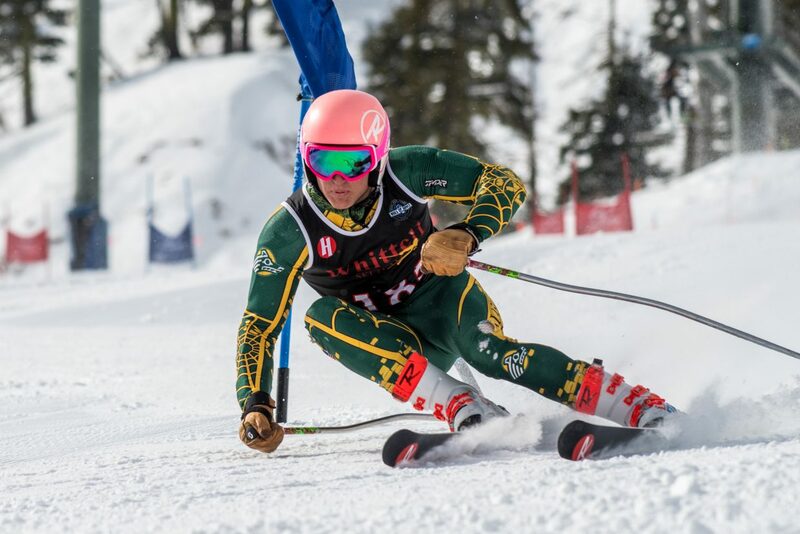 Whittell senior Payton Norton made it a clean sweep at the Nevada Interscholastic Activities Association Tahoe Basin League Alpine State Championships on Wednesday, Feb. 28, with a first-place finish in giant slalom at Squaw Valley Alpine Meadows. 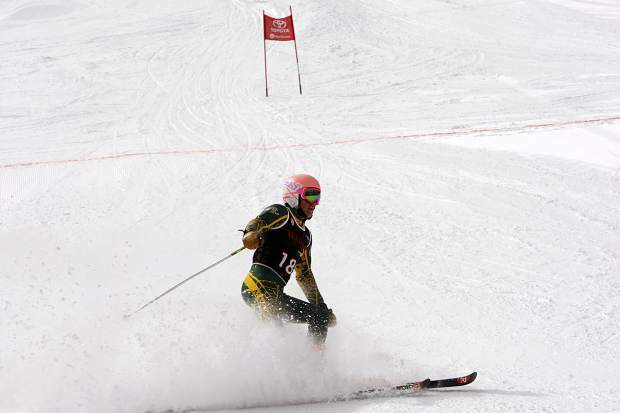 Norton took home the slalom state title the day before, and then followed that performance with a win in giant slalom, finishing with at total time of 1 minute, 5.12 seconds. Douglas’ Sean Dunkleman was second with a time of 1:06.16, followed by South Tahoe’s Luke Allen with a time of 1:06.43. Norton said he plans on attending Utah State University in the fall and plans on earning a degree in aviation. Wyatt Peek (1:22.78) was Truckee’s lone skier. The North Tahoe boys capped off an undefeated year with the team win, beating out South Tahoe first the team giant slalom state title. 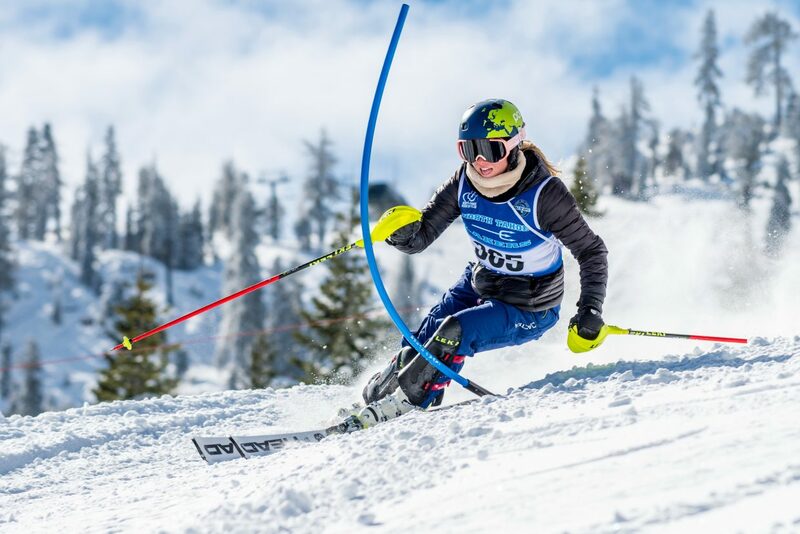 On the girls’ side, North Tahoe sophomore Aliza Neu captured her first alpine state championship with a total time of 1:06.87 seconds. Neu threw down the day’s two fastest times on the course to outpace Truckee’s Susie Greeno, who finished in second place with a total time of 1:08.39. North Tahoe’s Maya Wong was third with a total time of 1:09.22, followed by Truckee’s Monique Fellows in fourth with a total time of 1:09.87. Neu’s sister, Magnolia Neu, captured the slalom state title the day before, and finished in fifth place (1:09.89) in giant slalom. Aliza Neu walked away with the combined title. Magnolia Neu was second, followed by Ferre, Madeleine Roberts, and Wong as North Tahoe claimed the top five combined times. As a team the Lakers girls followed up their slalom state championship with the giant slalom crown. Jillian Ferre (1:10.42) was North Tahoe’s other scoring skier. The North Tahoe girls were also the academic champions with an overall GPA of 3.89. Truckee finished the day in second place and also had Danielle Dolan (1:10.91) and Whitney Wingard (1:11.91) as the team’s scoring skiers.